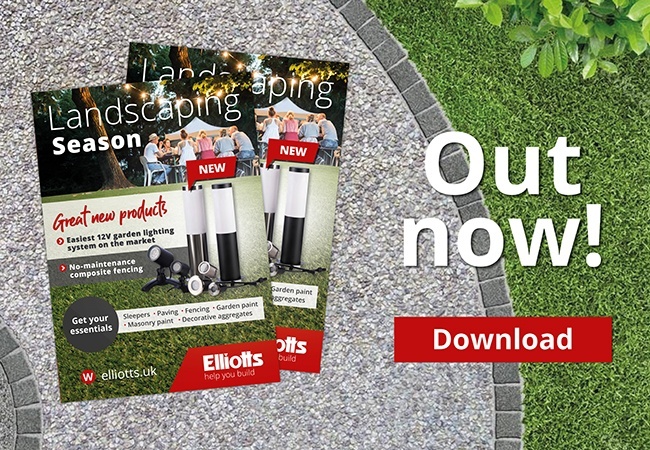 With temperatures set to soar over Easter, we’ve got some incredible landscaping products to help transform your outdoor spaces. 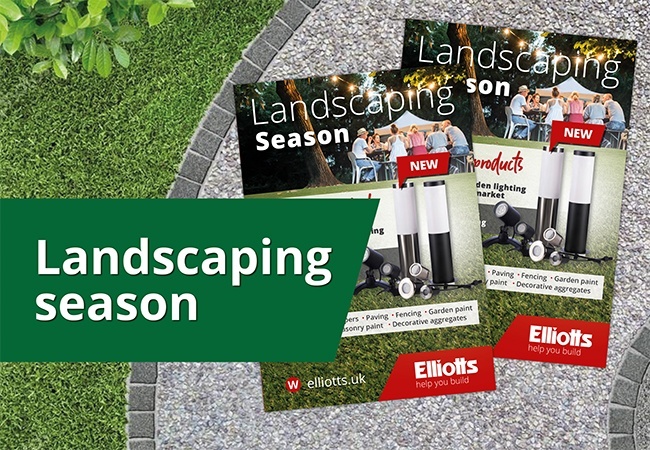 All landscaping offers run until August 31st 2019, so you’ve got plenty of time to get your garden summer-ready! Editorial: What’s hot in landscaping for 2019?